Save the planet Roo and restore its vibrant beauty. 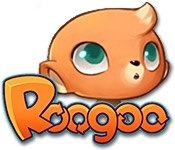 The little Roogoos have called upon you to save their quirky world. Guide meteors in the shape of blocks through a series of rotation disks. As you progress, you'll encounter multiple obstacles in your treacherous path. Perseverance and crafty puzzle skills could save the Roogoo nation! 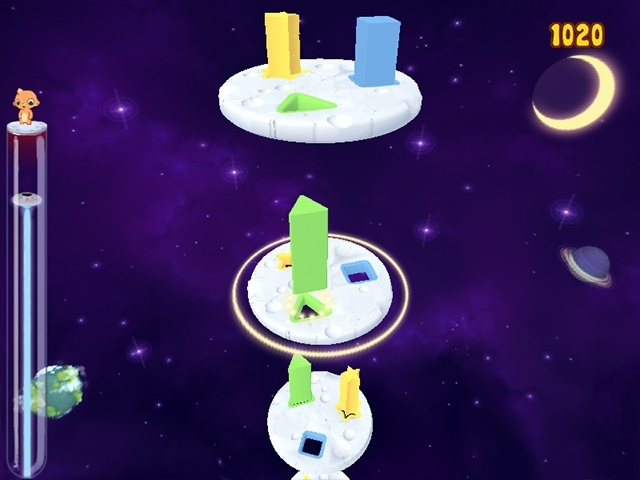 Navigate a meteor shower in 45 fun-loving levels with party game modes and bonus challenges.